No less than five new Toyota models are under consideration for the Indian market. These are originally Toyota models, not rebadged Maruti Suzuki models. The new models under consideration for India are originally Toyota models, not rebadged Maruti Suzuki models. In two separate reports published today, The Economic Times talks about the product pipeline of Toyota in India. One of these reports says that the Toyota C-HR, Toyota RAV4 and Toyota Highlander are under consideration for our market. 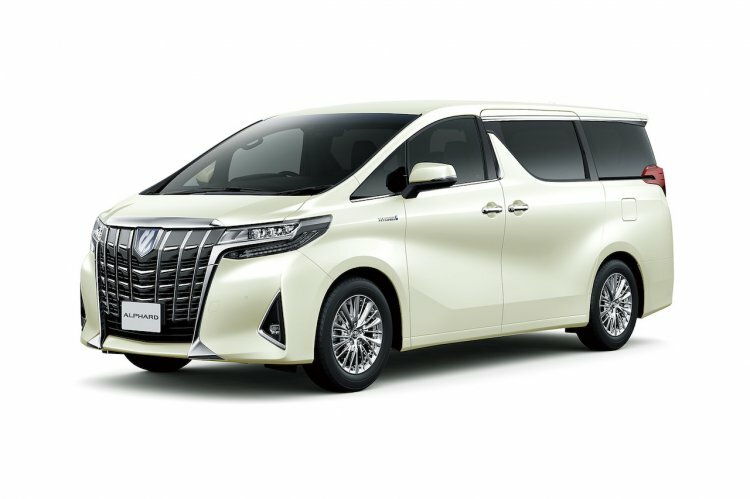 The other report says that the Hiace and Alphard MPVs may arrive in India over the next 12-18 months. Toyota Kirloskar Motor has pondered the launch of these MPVs for 5 years. The company has displayed both models at exhibitions previously to gauge interest. The Hiace has even undergone road testing in our country, and just earlier this month, it entered its sixth generation. 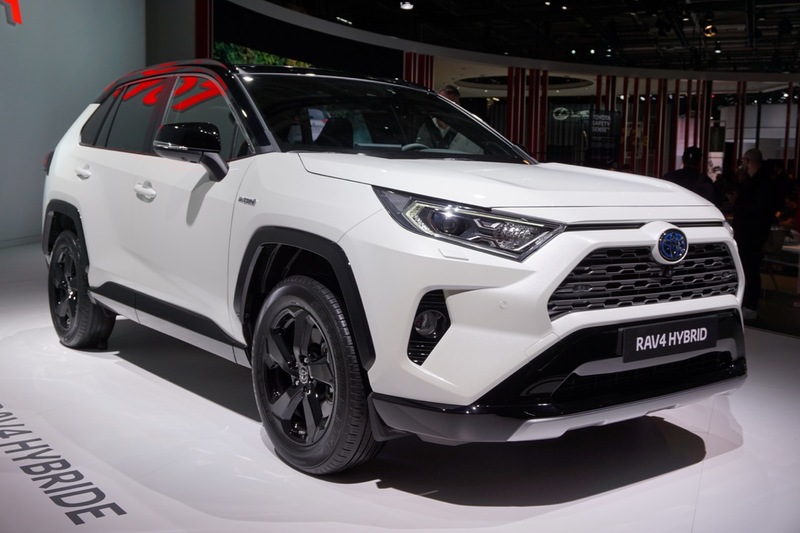 The Toyota C-HR is a B-SUV like the Hyundai Kona, designed especially for mature markets. Cost aside, while the outlandish design would stand out, the rear seat comfort won’t match the standards expected by most Indian customers. The Toyota RAV4 is a Jeep Compass rivaling C-SUV. Like the Toyota C-HR, it’s a TNGA product. TNGA, at least in its original form, is too expensive for India. Toyota or its Indian subsidiary haven’t announced a plan to localise this platform. The Toyota Highlander is a monocoque mid-size SUV. A lifecycle makeover for this model is in the works right now, with which it will switch to TNGA. There isn’t a big market for this Honda Pilot-like upmarket D-segment SUV here. Toyota Kirloskar Motor is considering global models for India because of the relaxed import norms. Toyota Kirloskar Motor is considering global models for India because of the relaxed import norms that allow automakers import 2,500 vehicles a year without homologating them. Thanks to the new import norms, products with potential but low expected volume that were previously ruled out or deferred because of the costs and complications involved in homologation and localisation can be test marketed without risking a heavy investment.